I CAN SEE YOU is being released theatrically in NYC beginning April 29th, through CinemaPurgatorio. 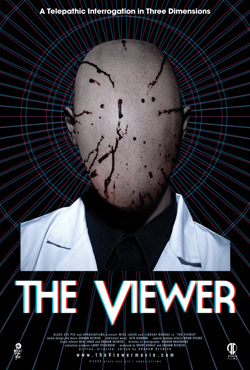 In addition to the feature, the screenings will feature a *brand new* 3-Dimensional short film I directed called THE VIEWER. 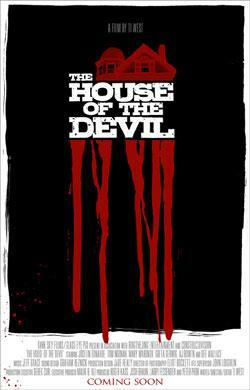 Ti West’s new movie THE HOUSE OF THE DEVIL opens this weekend at the Tribeca Film Festival. The film stars Jocelin Donahue, Greta Gerwig, Tom Noonan, Mary Woronov, A.J. Bowen and Dee Wallace. I did the sound design and cut the trailer for the film. Check it out at the official site!